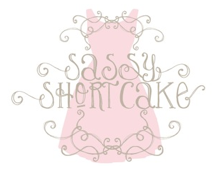 Sassy Shortcake Boutique is seeking interns to match its style. 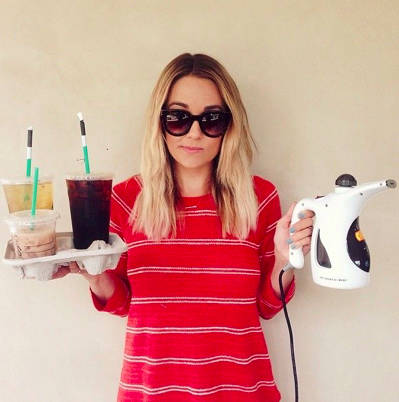 If you’re fun, organized, and a fashion lover, this may be the internship for you. Candidates must have a good sense of different looks that represent the boutiques brand and keep in line with current fashion trends. Candidates must have a good understanding of different types of cuts, fit, and style to achieve a particular look and feel of an outfit. 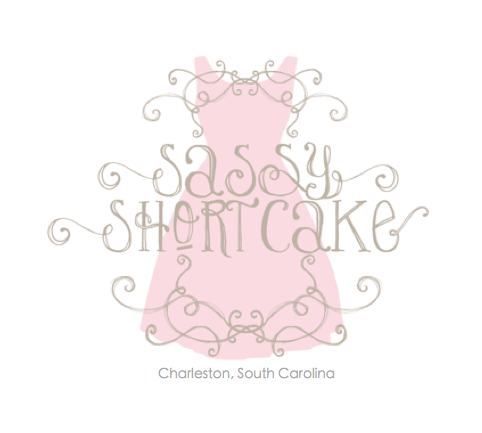 Assist with shooting new products for various platforms. Experience with Photoshop and/or Lightroom preferred. Fill out our application here.